Maintaining wind turbines is a critical but time-consuming business. 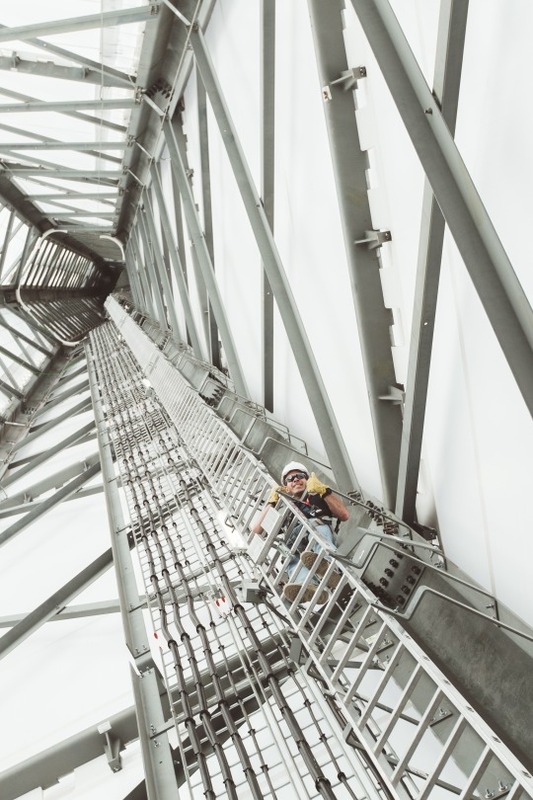 Dedicated technicians must gather their gear, rope up and climb hundreds of feet above firm ground to inspect turbine blades and nacelles. 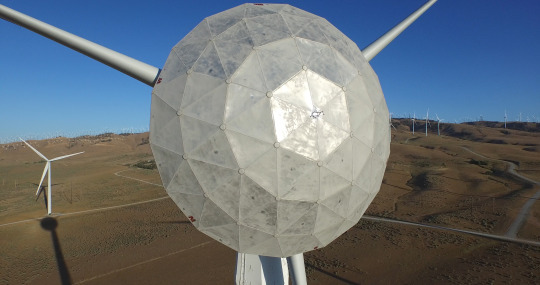 “It’s a workout,” said Mike Bowman, an ultra-marathoner who leads sustainable energy projects at GE Global Research, after he climbed the 300-foot tower of GE’s new Ecorotr wind turbine in Tehachapi, Cal. Lots indeed. With 270,000 wind turbines currently installed in the U.S., a dedicated operations and maintenance drone fleet could be a serious time and money saver for wind power companies. 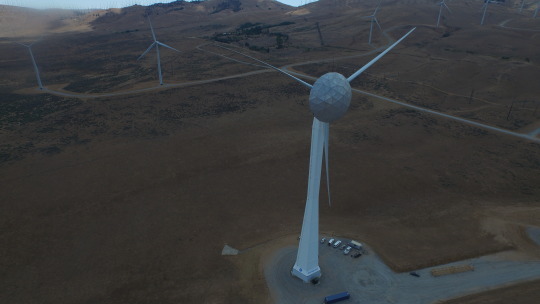 Several GE crews have brought drones to Tehachapi, where GE is currently testing the Ecorotr, a more efficient wind turbine design. Besides providing a high-res image feed, drones can also operate in some fairly nasty weather and seamlessly integrate their data with software analytics. The idea is getting so hot that the consulting firm Navigant Research believes that wind turbine drone sales and inspection services could grow into a $6 billion market by 2024. 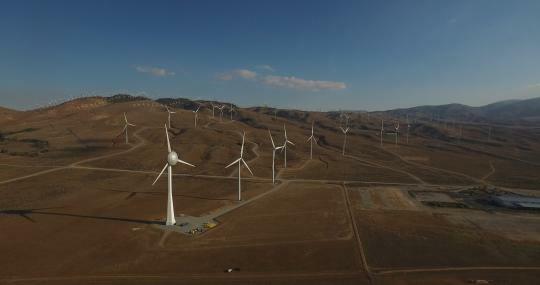 GE Renewable Energy, one of the world’s largest wind turbine suppliers, recently used a UAV to shoot some dazzling, if dizzying, footage of GE turbines operating at GE’s testing facility in Tehachapi. Take a look.